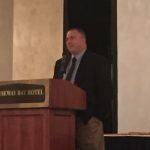 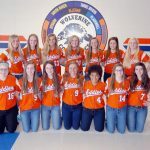 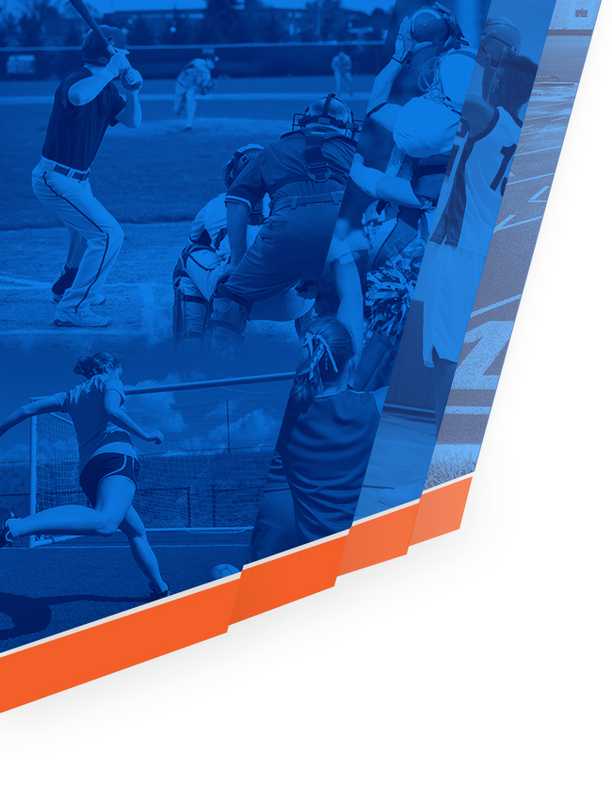 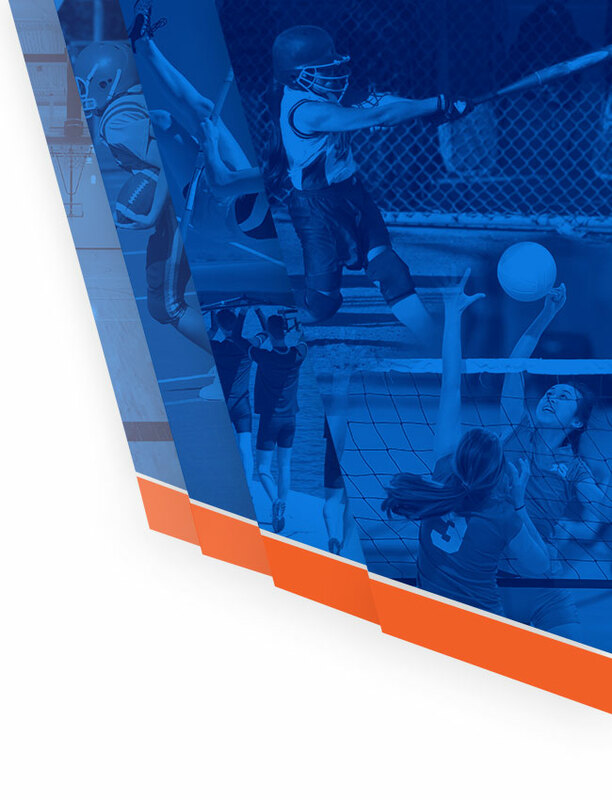 Girls Junior Varsity Softball, Girls Varsity Softball · May 4 Eddies softball wins Coloma Inv. 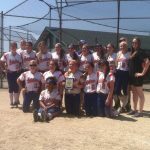 On April 25th the Eddies varsity softball team captured the Coloma Invitational championship by winning 3 games. 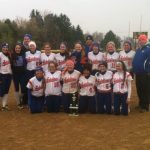 The Eddies opened the day by beating Brandywine 10-7 then defeated Portage Northern 12-3 and in the championship game they won by a score of 14-0 over Bridgman. 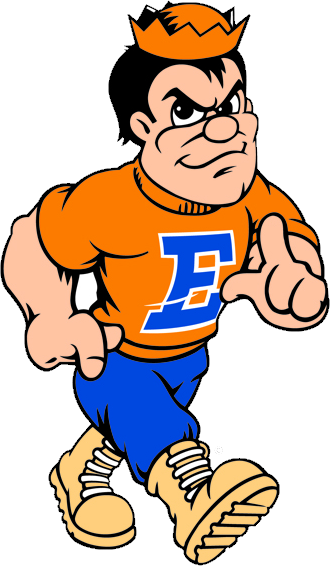 Congratulations Eddies!